Time for a breather and look back on the last few months’ music collecting. We started our journey in Gibralter, and I am pausing here on the doorstep of the Balkan peninsula. I hope you enjoy this music as much as I did. Here are 15 favourites from France, Spain and Italy. This ranks as my favourite album so far on this imaginary journey. 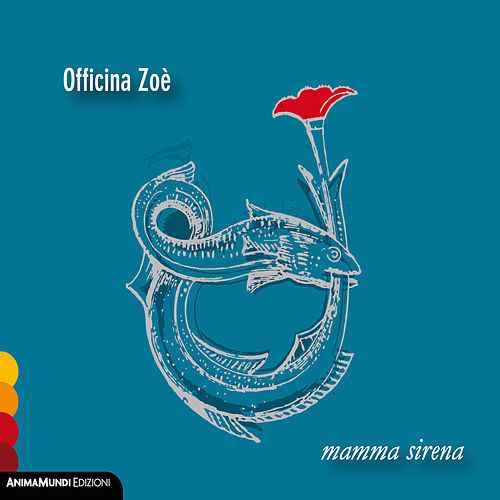 Mamma Sirena is the eighth album by ”Officina Zoè”, one of the best-loved traditional music ensemble from Salento, south of Apulia, Italy. The band have been active since the early 1990s. 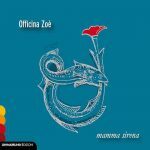 This album takes its inspiration from sirens, fishermen, sailors, explorers and dreamers to evoke the Mediterranean sea with songs. 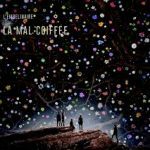 The extraordinary title track is a tour de force of music encapsulating so many Italian influences and quoting so many styles of songs from Salento. The accompanying video it a visual feast of music, dance and the story of sirens and Homer‘s epic poem the Odyssey. 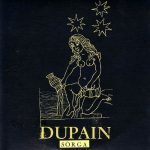 This also ranks as my favourite album along with Mamma Sirena by Officina Zoè. The a capella or polyphonic group sing optimistic, energetic songs and create sometimes very witty videos. The group comprises four women (Myriam Boisserie, Marie Coumes, Laetitia Dutech, and Karine Berny), based in Aude and Hérault. 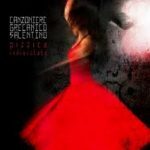 According to her website “Serena is teaching director of “Progetto Sud” Academy of Classical and Modern Music, Trinity Music Center and study laboratory and methodological research on popular traditions and didactic revaluation of traditional dances and musical instruments, based in Nocera Inferiore.” This is Serena’s 2014 album. She is also “Musical-artistic director and leader of Le Ninfe della Tammorra an all woman group of traditional musicians who create an energetic – almost “rock” style of ethno music. 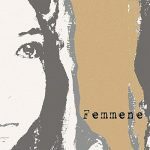 Their album Femmene was released summer 2017 and is also highly recommended. They really come to life live – it is worth searching YouTube for them. The second is an event La notte della Taranta, the Night of Tarantula which is held each year with the main event in Melpignano. 2010 is a year I particularly like, not only for the song Nanna Nanna (featuring the spoons! 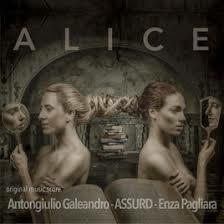 ), but because of the performances by Alessia Tondo (try this from Spotify) and Alessandra Caiulo (this also from Spotify) who are fantastic vocalists. There are others, but I don’t know their names. Much as I love the music of this region – which is new to me – I don’t quite understand it and would like to know more. But that exploration for another time. This is one of the albums that set me off on this journey. Surprisingly, attempting to find more information on them brought me right back to this blog. Here’s some of what I wrote. 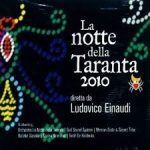 assued are Cristina Vetrone (voice, organetti/button accordian), Enza Prestia (voice, tamburi a cornice/ framed drum), Lorella Monti (voice, tamburello/tambourine) I came across this album by following Enza Pagliara, one of the remarkable singers who perform at La Notte della Taranta. Although I’m fairly sure the other two do, also. It is a quirkey, humourous, experimental and out and out weird album. Vinicio Capossela is from Milan. 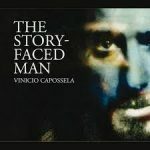 The Story Faced Man is an excellent, curious (even odd) album, experimental, electronic, folk, dance, mysterious. Wikipedia entry says “His style is strongly influenced by US singer and songwriter Tom Waits.” Which I think is a little misleading, although yes, you can hear Waits there. But there is more. The entry goes on to say: “Capossela repeatedly recorded his songs with the help of Waits’ guitarist, Marc Ribot), though it also draws from the traditions of Italian folk music (especially those of Irpinia, the part of Campania where his family moved from in the 1950s). 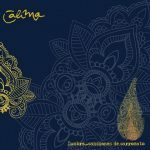 Capossela’s lyrics are highly original and are often inspired by literary sources such as John Fante, Geoffrey Chaucer, Louis-Ferdinand Céline, Oscar Wilde, Samuel Taylor Coleridge and others. This is nothing to do with an old running joke on The Big Bang Theory. Let the website speak. 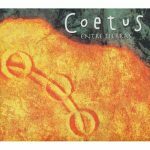 “Coetus is the first Iberian Percussion Orchestra. It stems from the concern of the director Aleix Tobias to gather together percussion instruments found in the Iberian Peninsula. The vast majority are unknown instruments. The collection, endow their own language, inspired by traditional rhythms, but with a modern look, creating an intense dialogue with the voices. Enough from me. I could choose either their of their albums as “best”, so I’ll take the most recent 2012 album Entre Tierras (Between Lands). 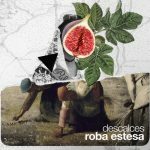 One of the most enjoyable and interesting music I found in Spain was revival of so-called Early Music – music from mideval period with especially made instruments. 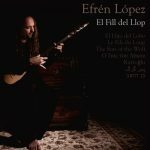 A leading solo musician Efrén López also works with L’Ham de Foc (I also recommend their album Cor de Porc). What I love about this music is the purity of the interpretation and how it streatches right across the Mediterranean reaching Greece, Turkey, Africa. The music is not without its challenges – it is not easy listening. But persist, it is worth it. Also try Cor de Porc by L’Ham de Foc. Almost every piece of music I have found on my imaginary journey has been by chance, blundering about, following recomendations. This has led to finding some outstanding original music. Co-incidence or chance I don’t know, but several have been polyphonic groups. Chet Nuneta is one and not just from one part of the Med. The members are drawn from several countries. Translated by Google from their Facebook. “Chet Nuneta was born in 2006 from the meeting of a polyphonic trio (formed by Daphné Clouzeau, Valérie Gardou and Juliette Roussille) with Italian singer Lilia Ruocco and percussionist Michaël Fernandez. “Christian Olivier (Têtes Raides) produced under the label “Mon Slip” the albums AILLEURS (2008) and PANGEA (2011), both distributed by Harmonia Mundi under the label “Le Chant du Monde”. 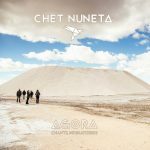 “Today composed of three singers from Spain, France and Italy, a Franco-Moroccan percussionist and a Basque percussionist with multiple influences, Chet Nuneta presents on stage his new repertoire from his third and latest album AGORA (self-produced, 2016). “Following a laudatory article in Le Monde, Alexandre Desplat uses Chet Nuneta to participate in the recording of the soundtrack of the movie Largo Winch. Jeff Manuel, sonorise the live concert and thus allows the group to combine its acoustics and sound effects in a subtle balance. Errrrrm … let me see. This is a lovely relaxed pleasant album. But do see their live videos – it could be a different band especially their live performance. Powerful, loud and commanding. I know many bands are more present live, but this recording has – intentionally or not – lost a lot of their performance power. 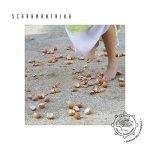 That said, it is a great album from this Catalan band who claim their own music genre “folkcalentó.” (Heated Folk? Hor Folk?) There is a hint of what they are live in the song Una Altra Ronda. This is a 2004 album which sets the theme of the whole project finding music around the Mediterraniean. 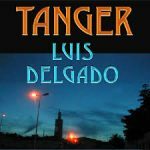 North African music and a Spanish musician. There are newer albums from Luid Dlegado, and less accessible. I look forward to returning to them another time when the objective is depth not breadth. From French Occitan. I just found this simply entertaining, a very listenable album. 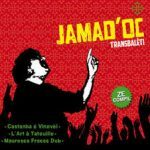 To quote from their website: “The Jamad’Òc is a collective creation, which was born in 2010. A fusion of three groups (Mauresca, Art with Tattoo, Castanha é Vinovèl), the collective proposed that year a show of more than 3h, proposing the Best of all, from traditional balèti to reggae / ragga boulégant, through electro folk and song. Transbalèti! I will list the books in another post. Next, Slovenia and the Balkans.